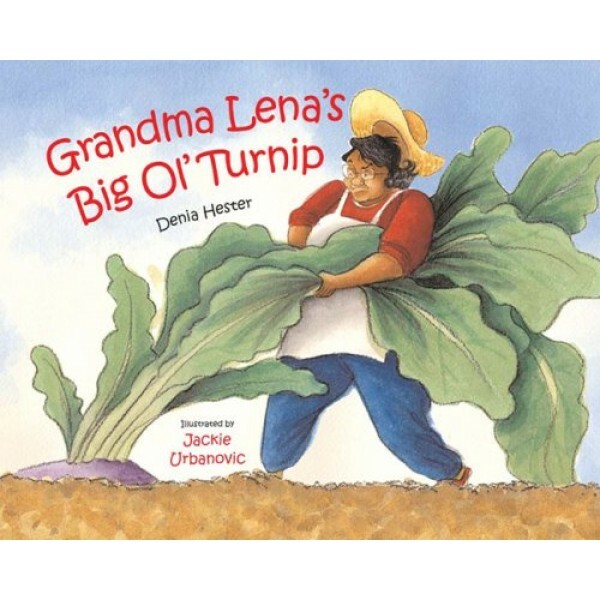 Grandma Lena takes good care of the turnips she plants in her garden. 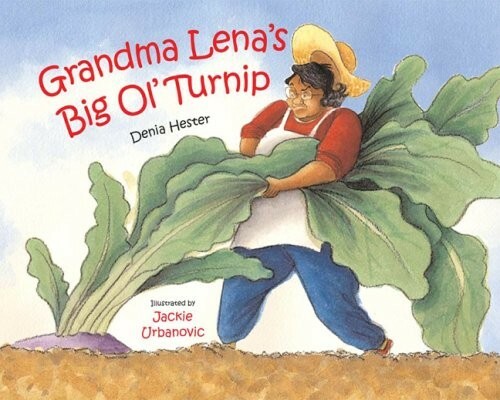 One turnip grows so big that Grandma can't pull it out of the ground! Even when Grandpa, Uncle Izzy, and the dog help Grandma yank and tug, the big ol' turnip doesn't budge.